We recognize the cultural diversity of our Catholic Learning Community and benefit this provides for all. 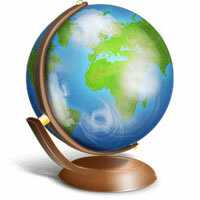 Global Education Opportunities expose students to languages and cultures while recognizing the dignity of the individual. Languages and experiential learning options prepare students with the communication skills necessary to function in our multicultural society and global marketplace. Our vision is to extend the influence of multiculturalism through Global Learning Opportunities with the highest degree of inclusiveness through education in the spirit of Christianity. 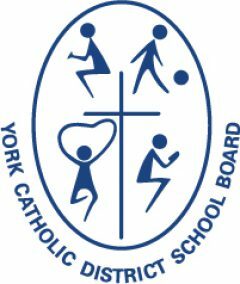 Through effective structures and high standards, the York Catholic District School Board will continue to enhance multicultural unity for our children, our youth and the community at large.